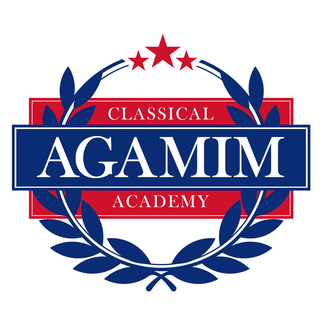 Agamim Classical Academy is moving to our new location at 5300 France Avenue South in Edina, MN! We are excited for families to join us on tours, by RSVP only, at our new school home. All tours are by RSVP only; drop-ins cannot be accommodated. Tours will begin and end at their scheduled time, so please be prepared to check in at the entrance 5 minutes before your tour begins. Because our lease begins July 1st and because there currently is a school functioning in the space, we cannot request or make impromptu visits at any time outside of these two Agamim-sponsored Open House events. Any other visits before July 1st are considered trespassing. Each tour will run 25 minutes. Please check in 5 minutes early. Drop-ins cannot be accommodated. Please arrive 5 minutes early to check in.